What is the “Internet of Things” or IoT? You arrive at your home or business and the door unlocks because it knows who you are. The lights switch on automatically and your favorite music begins to stream gently through the room. It’s already the perfect temperature, and as you head to your fridge, you notice an alert on the screen reminding you of a meeting. It may sound like a scene from a movie but it is actually reality today thanks to the Internet of Things (IoT). 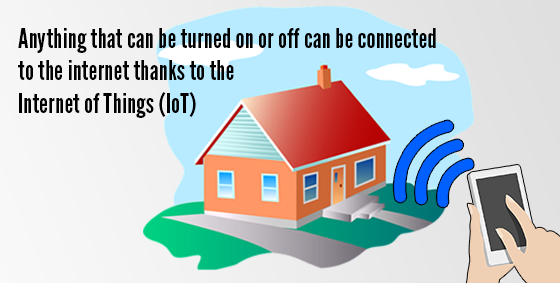 Almost anything that can be turned on or off is now able to be connected to the internet. An new industry has been created to help users create a custom experience designed around their unique needs. Electronic locks, lights, healthcare wearables and household appliances are just the beginning. IoT goes beyond devices you can use to surf the web – it’s a global revolution. Adapters can transform even the most random appliance into a connected gadget and add new layers of functionality. Cloud software is creating connections, resulting in not just a new experience, but a new way of interacting with the data produced. It may all seem futuristic, but IoT is less about technology and more about enhancing relationships between people to people, people to things and things to things. patient monitoring of blood pressure/heart rate. No more worrying all day if you left the iron on, just push a button on your phone and know for sure it’s turned off. Of course, with all this comes security risks. The idea of having your toaster hacked is a bit mind-boggling but any technology connected to the internet is open to exploitation. The webcam that allows you to monitor your pets may also allow other people to glimpse inside your home – but only if it’s not secured properly. Unfortunately, it only takes one small gap for a cyber-attack to get through, and once in all connected devices may be at risk. Having your lights taken over by a far-away prankster may seem like a small risk, but gaps may allow them into your computers, phones, tablets and other devices too. This is the part the news reports and movies skip over – the networking protections that exist in the background, shielding against attacks. Taking the time to properly secure your IoT device is essential to making sure you get the whole, happy future-tech experience. We’re big fans of the potential of IoT and can’t wait to see what comes next! Do you have an IoT device that needs securing or would like to learn more? Give us a call on 08 8326 4364 to help. Just like what happened with Windows XP the life of Windows Vista is coming to an end. On 11th April 2017, Microsoft will cease all support and security patching. Naturally if you are a current Vista user this wouldn’t be good news and you are not exactly leaping for joy at this news! Vista won’t stop working on this date but there will be a higher chance of security issues. While you’re watching the count-down and thinking about scheduling an upgrade cyber-criminals and hackers are making plans of their own. Security risks: Gaps exploited during the Vista lifetime have already been patched but there are many more just waiting to be discovered. Hackers are extremely fast to exploit newly-discovered vulnerabilities and without Microsoft working just as fast to close them, the risk increases exponentially every time you turn on the computer. Antivirus software may not even help you here. Compliance risks: Many businesses are subject to a variety of compliance conditions some of which require them to run an operating system that’s regularly patched. For those working with sensitive, financial, legal or private data, this is even more important. 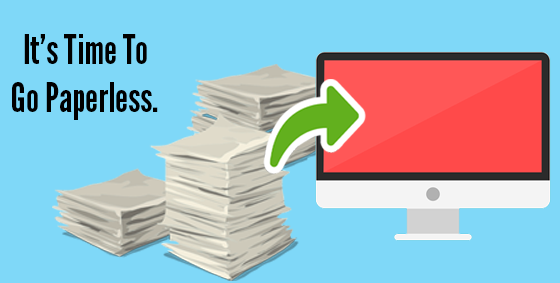 Continuing to use an unsupported OS places the entire business at high risk. 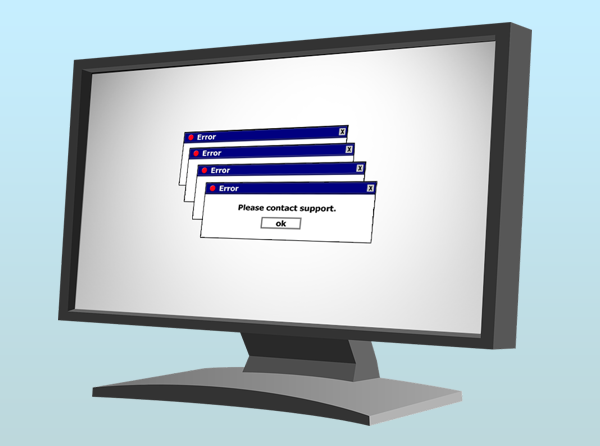 Software incompatibility: New applications are created for current operating systems. This means you probably won’t be able to upgrade past the software you now have. This will further open your systems up with security holes that aren’t being patched for third party applications..
No support: Vista mainstream support was stopped back in 2012 but there were always avenues if you were really stuck with something. A quick Google search or even Microsoft support staff willing to bend the rules; as of 11 April though, that all stops. The only support available will be outdated pieces you can locate with Google, solutions which may send you in circles with no resolution. The solution is quite simple: upgrade your computers. It probably won’t be as simple as just updating your current system to though. Due to the age of Vista era machine you will most likely have to upgrade your whole system – hardware and software. Windows 10 is the latest release and will give your upgrade investment the best value and security. Vista will continue to work after April 11, but every day you use it puts your system at higher levels of risk. Get in contact by calling us at 08 8326 4364 to upgrade your Windows. Each day we repair many computers and laptops, but unfortunately this is often ‘closing the barn door after the horse has bolted’. Computers have a habit of failing at the worst possible time – like when an important project or quote is due. To combat this we have a preventative maintenance service (AKA a managed service) to remotely take care of all the computers in your office, protecting you against both threats and system failure. While many computers have anti-virus software installed it often is out of date or the subscription has expired. These systems are at risk every minute they spend online, as the anti-virus simply will not pick up and stop an unknown threat. With our preventative maintenance plans we can make sure your anti-virus definitions are always up-to-date, keeping your computers and network secure against even the newest viruses. 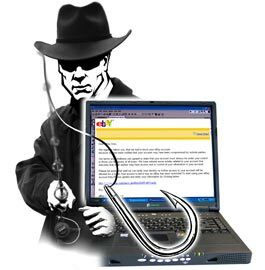 Hackers spend their time figuring out ways to break or crack into computer systems. Software companies like Microsoft regularly release patches to close these holes. Windows is supposed to automatically apply these patches but we often find that isn’t the case – patches didn’t download properly, were canceled or produced an error. 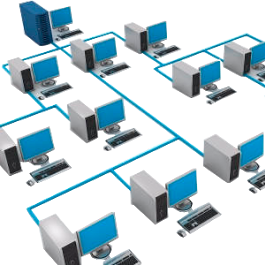 Our services involve remotely checking that each patch has been applied successfully and troubleshoot any issues. Some parts in your computer log events when they’re about to die. Unfortunately, they’re not literal alarm bells so can’t easily be seen by end users. We can monitor these and advise repairs as required. Every computer slows down over time – hard drives become cluttered, new windows updates installed and ghosts of uninstalled programs still remain. We can remotely schedule and run a regular maintenance routine that will keep your system running in top condition and at the best possible speed. With our proactive or managed IT services you can enjoy the benefits of having your own IT specialist team at one flat, low monthly cost. Your employees can continue to use your computers as normal with the only difference is that problems are found BEFORE they happen and your systems have the very best attention and security against threats. Don’t be reactive contact us now on 08 8326 4364 and start being proactive with your IT systems today.